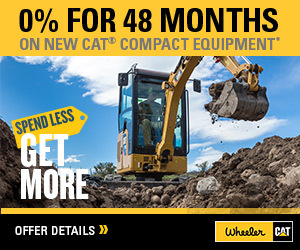 323F L Hydraulic Excavator For Sale | Wheeler Machinery Co. 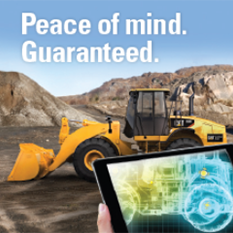 The CatÂ® 323F L is the most efficient machine in its size class. 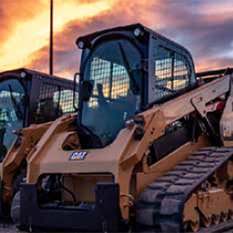 Cat GRADE with Assist, nearly endless configurations, and multiple Cat work tool options will help you quickly take on all your 23-ton tasks. Long undercarriage, 4.1 mt (4.5 t) counterweight, R5.7 (18'8") boom, R2.9 (9'6") stick, HD 1.19 m3 (1.56 yd3) bucket and 790 mm (31 in) HD shoes. With HD 1.19 m3 (1.56 yd3) bucket and 790 mm (31 in) shoes.